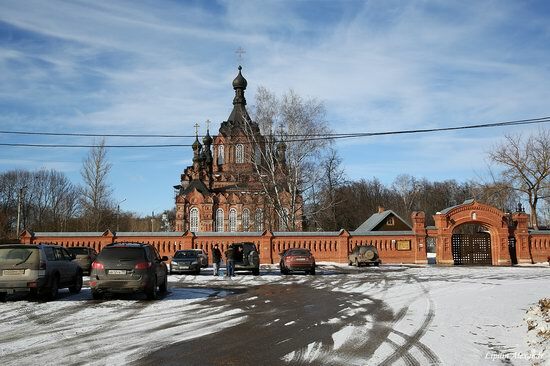 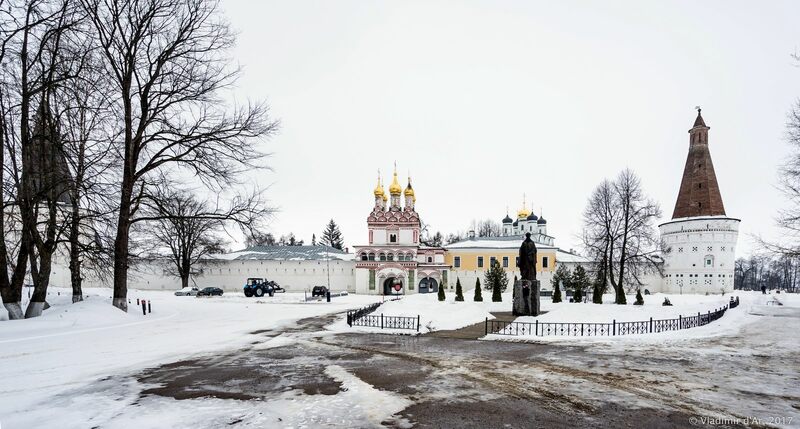 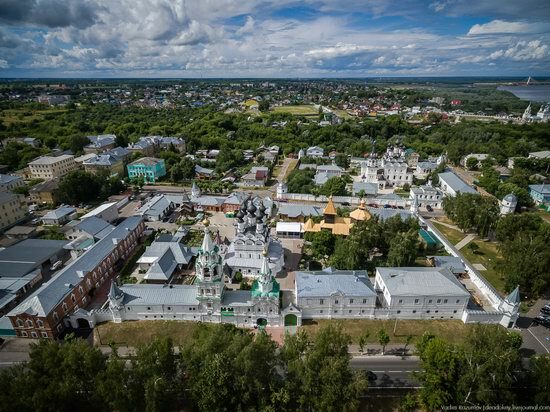 Nativity of the Virgin St. Paphnutius of Borovsk Monastery is located on the outskirts of the town of Borovsk in the Kaluga region, about 90 km north of Kaluga and 100 km south-west of Moscow. 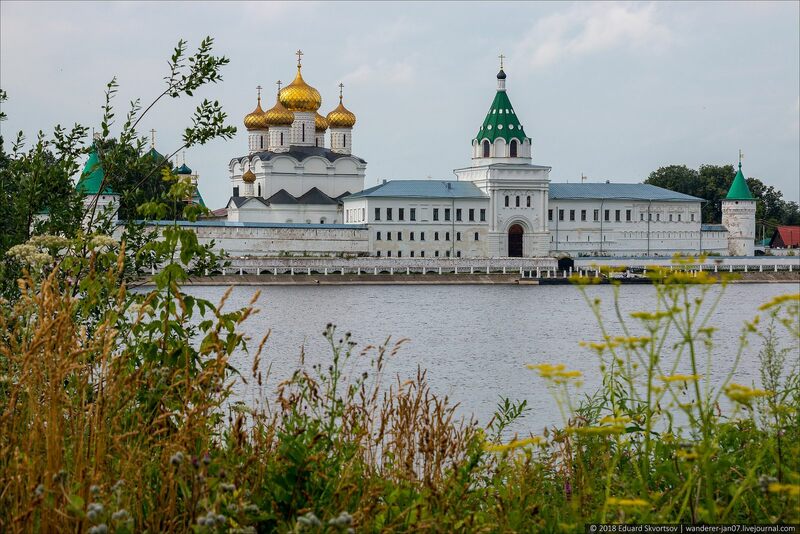 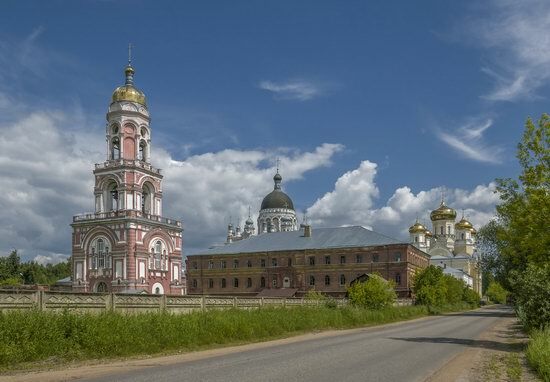 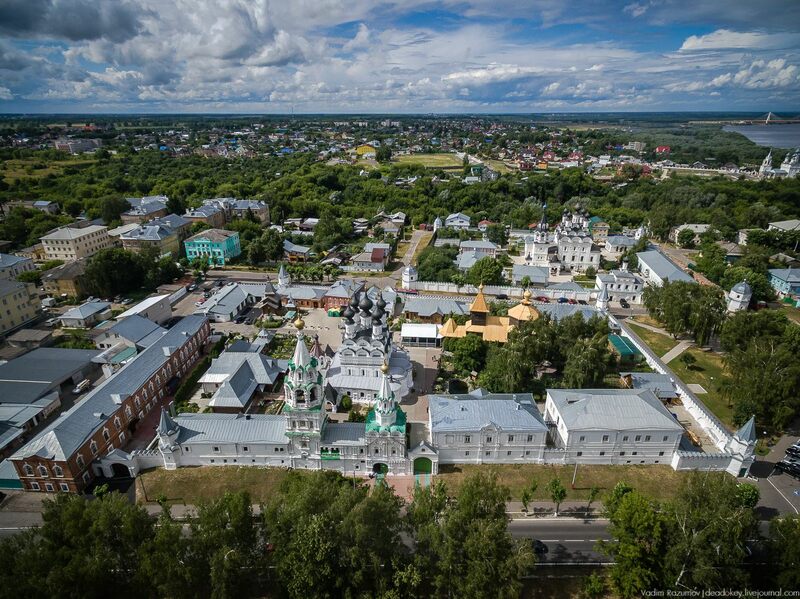 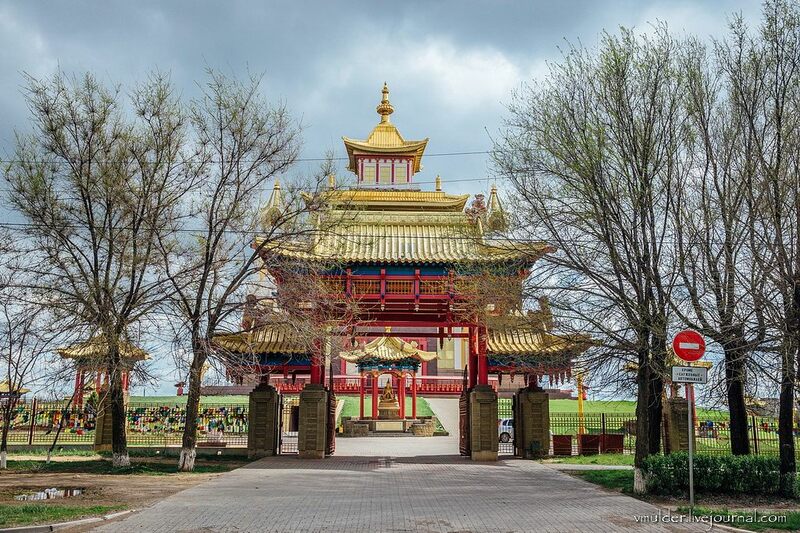 The monastery was founded by the monk Paphnutius of Borovsk in 1444. 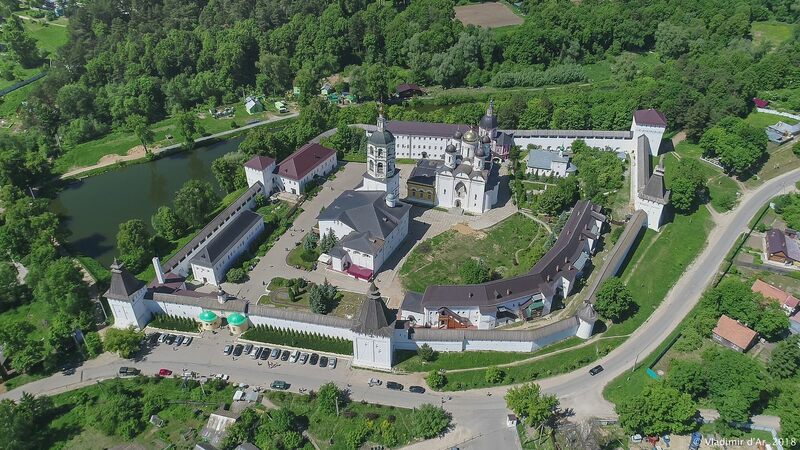 In the 16th century, the monastery was surrounded by stone walls and fortifications, it turned into a strong border fortress. St. Paphnutius of Borovsk Monastery on Google Maps. Photos by: Vladimir Dar.